*There is no cost to walk the floor. Get your Complimentary Showcase Admission Only Pass inside. This year’s showcase and luncheon falls on National Bring Your Daughter to Work Day. You’re invited to bring a young woman who may appreciate the opportunity to participate in all that the day will offer**. **Your young guest will be required to have a ticket in order to attend the luncheon. 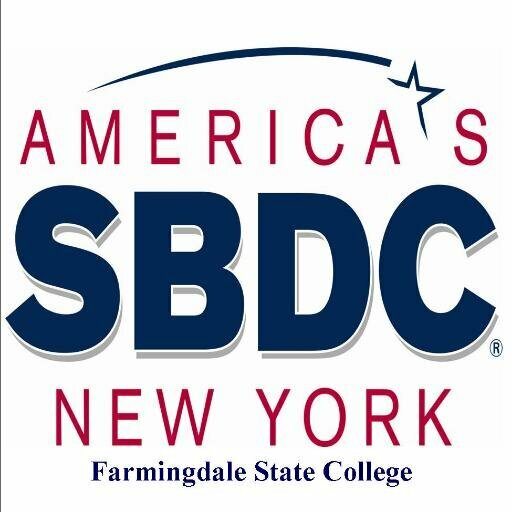 May monthly meeting will be held at SBDC Farmingdale. 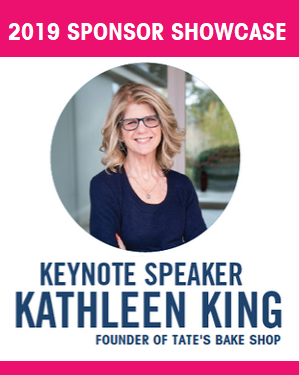 Learn how SBDC Farmingdale Helps Build Women Businesses. The best kept secret in business! Learn how the Small Business Development Center (SBDC) can support your business. BA Stacé Hansen will go over some of the challenges you could be facing and the free resources available to you to help eliminate them.